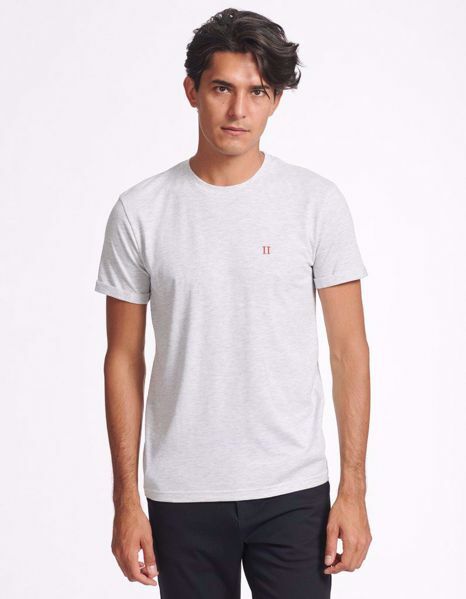 Our T-Shirt Norregaard is a classic t-shirt, that can be paired with a number of styles. Its versatility allows it to be worn year round over and over again. The t-shirt is made from 100% cotton and with rolled-up sleeves.